1. Self-recognition of symptoms of heart problems. This is an example of a myth related to heart health. 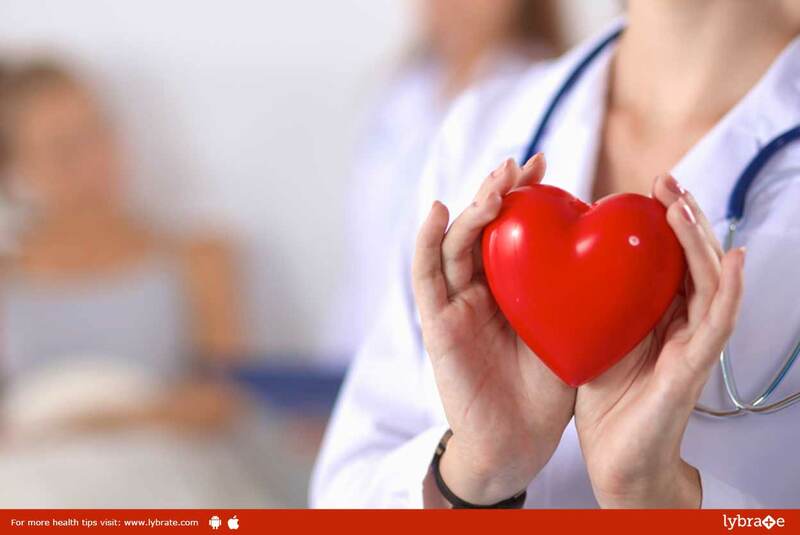 The risk factors associated with either cholesterol or blood pressure are silent, having no obvious symptoms, so you cannot know that you have high cholesterol or blood pressure unless you are tested for them. Heart problems do not affect both sexes in the same way, so treatments for both are not the same. Although the infamous elephant sitting on the chest sensation of a heart attack is experienced by many, less common symptoms appear in women. 3. Heart disease makes exercise risky. Doctors recommend commencing of workout or rehab within a two-week window after the heart attack. In truth, exercise goes a long way in putting a check on the continuation of the heart disease, making patients less likely to have a recurrent heart problem. 4. Heart diseases are impossible to recover from. This is a baseless myth. Maintaining a healthy diet, exercising properly, avoiding smoking can go a long way both for recovery from all health problems and their prevention. Heart problems are no exception.